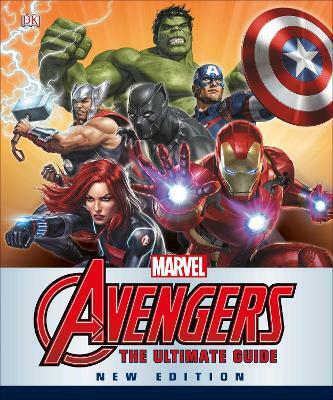 Learn all you ever wanted to know about Captain America, Thor, Iron Man, Ant-Man, Hawkeye, Black Widow, Scarlet Witch, and all the Super Heroes on the Avengers roster. Marvel Avengers Ultimate Guide Updated Edition details all the key storylines and events that fans need to know,... read full description below. Alan Cowsill started out as a comic dealer before becoming a writer and editor. He co-created Stormwatcher for Acme/Eclipse before working on Panini UK's Marvel line, writing the first UK-originated Spider-Man strips for over a decade. He also created the award-winning Classic Marvel Figurine Collection and DC Super Hero Collection for Eaglemoss Publications and is the author of Colin the Goblin, published by Egmont Books.